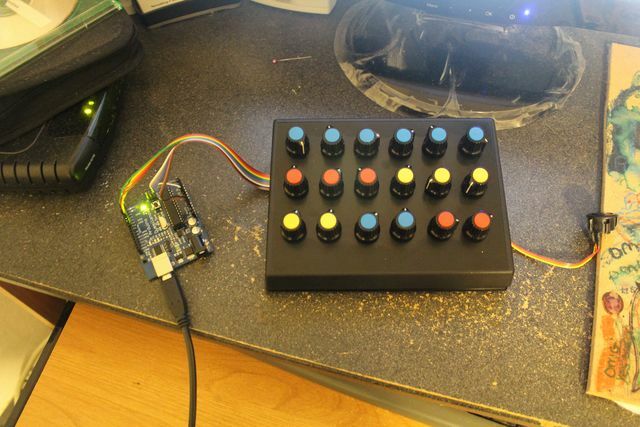 TapDrum is the latest in simple and effective electronic design. 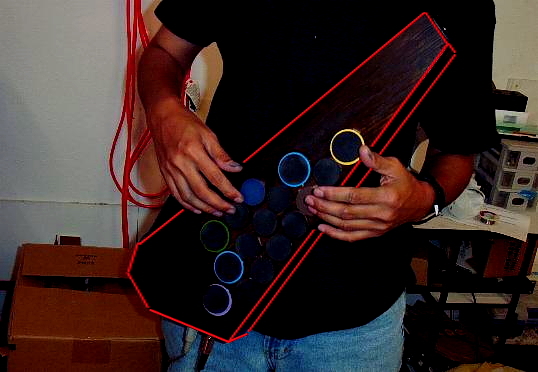 It’s a MIDI drum board that is completely customizable. 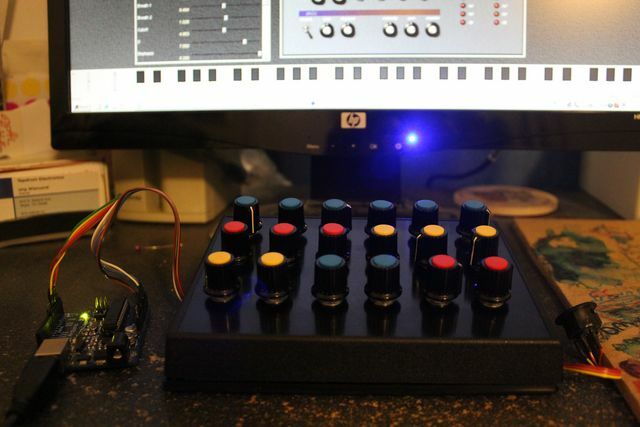 It uses either piezoelectric sensors or potentiometers to control anything from a simple drum box to complicated musical triggers, effects, synthesizers, and lighting. It’s easy to install in any housing, and can be adapted to suit any environment and use. TapDrum uses piezoelectric sensors, which are pressure sensitive. They work by detecting subtle changes in how hard the sensor is being pressed. The pressure is converted to an electronic signal that allows you precise control. 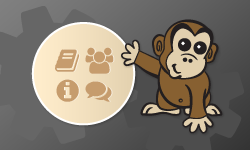 It’s easy to get the sound you need from TapDrum, as it responds to how hard you press it. TapDrum is easily converted from a trigger design to adapt to other uses, such as MIDI control, audio mixing, and video effects. The sensors can be replaced with potentiometer knobs, which open up another world of possibilities. A potentiometer is a turning knob that sends a different signal depending on where it is on its rotation, providing complete control over the MIDI or audio mixing applications. Because TapDrum is so versatile, the user can build housings for any purpose. 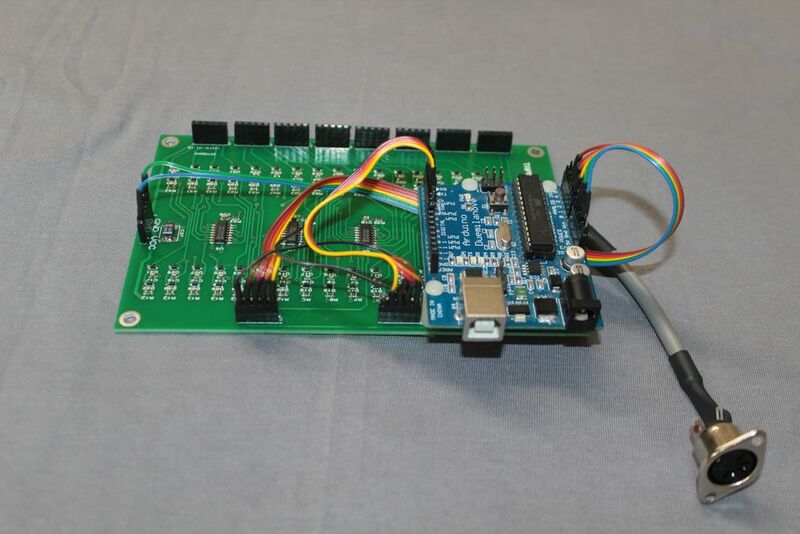 Assembly instructions are included with the electronic boards allowing you to choose exactly where and how it is used. House TapDrum in anything from wood, plastics, acrylic, aluminum, or even cardboard! Whether you are looking to build a drum machine, trigger effects, put on a lighting show, or control a synthesizer or sampler, TapDrum can be easily adapted. It features a USB port and on board MIDI out connector, providing a simple solution no matter what the purpose.